Home / Watch / KING ICE Authentic Teckno KING Imported BLING! BLING! Why Take Out The Good Stuff for the shoot, appearance or massive event blitz?!? Introducing The KING ICE Authentic Techno KING Imported BLING! BLING! 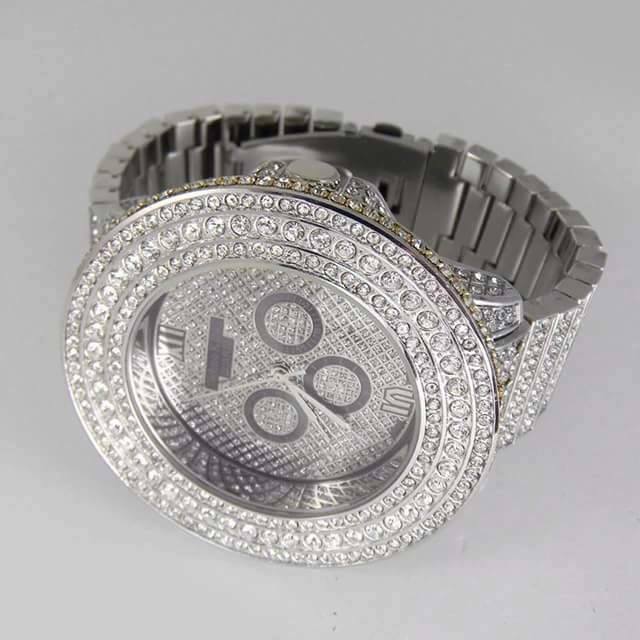 Achieve that ICE ICE BABY BLING-a-licious Flavor with this King Ice inspired, premium quality, water resistant, shock resistant and over-sized watch piece.